September | 2014 | ArmorUp for LIFE – BE PREPARED FOR LIFE! | BECOME YOUR OWN HERO TODAY! Best husband ever…. 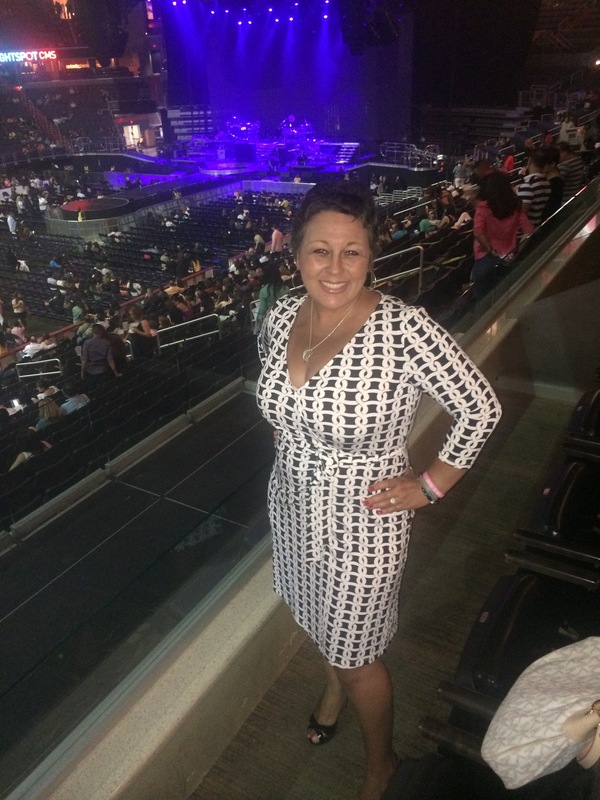 took me to see Pitbull and Enrique for my birthday!! !